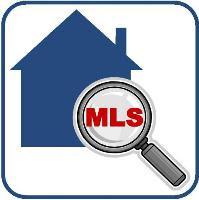 Back in December of 2017, the Federal Housing Finance Agency (FHFA) which oversees Fannie Mae and Freddie Mac put out a request for input on whether alernative credit scoring models should be used to decide mortgage approval for US home buyers. The deadline for this input was set for this month February 20, 2018 but has recently been extended to March 30, 2018. Using a different credit scoring model would have a huge impact on housing as currently both GSEs, Fannie and Freddie, buy or securitize about half of the mortgage dollars in the country and require the use of the Classic FICO score. They have been using the Classic FICO for more than 12 years. 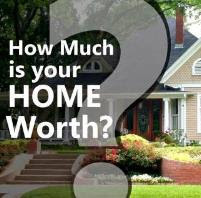 In addition, FICO scores are used by about 90% of mortgage lenders in the country to determine loan approval. The credit scoring models under review are developed by FICO and VantageScore Solutions, LLC. FICO scores were developed and owned by the Fair Issac Corporation whereas the VantageScore was formed in 2006 by the joint collaberation of the 3 credit reporting agencies, Equifax, Experian and TransUnion. 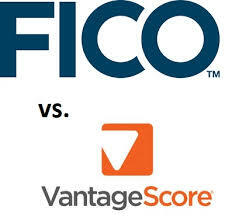 One of the major differences between the FICO score and the VantageScore is seen in their minimum scoring criteria. A consumer will show a FICO score with a tradeline that is at least 6 months old whereas a VantageScore can be given in as little as 1 month. A FICO score is also generated when lenders continue to report information on credit reports within the last 6 months, whereas VantageScore can use information farther back than 6 months. 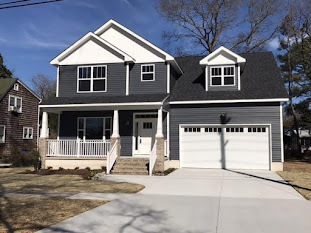 VantageScore says that with its credit model, it can assign credit scores to about 30 million more consumers than FICO and about 7.6 million of those consumer would be eligible for a mortgage from Fannie Mae or Freddie Mac. The need for competition is one of main reasons for alternative credit models. With a virtual monopoly in the credit scoring business, FICO currently licenses its models to the 3 credit bureaus and gets paid a royalty each time a FICO score is generated. However, the credit bureaus set the price they charge for the FICO score to the lender or end-user. With the credit bureaus developing their own model, they can avoid this fee, and more choices often lead to the consumer being better served than with a monopoly. 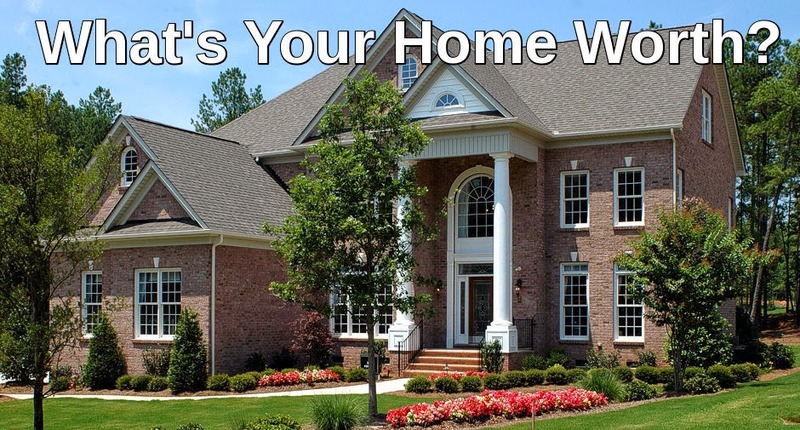 Various groups whose businesses are closing aligned with housing such as many non-bank lenders, the MBA (Mortgage Bankers Assocation) and the NAR (National Assocation of Realtors) are in favor of alternative scoring models as an increase in home ownership rates support these industries and in the case of the NAR is in line with one of its core standards of advocacy for home ownership. There is also the alternate side of the coin where relaxed credit standards can lead to an increase in risk which could result in more loan defaults reminiscent of the 2008 housing bubble, still etched in recent memory. Most banks would rather stay with the status quo and keep the Classic FICO scoring becuase of the reason above and also becuase of the cost involved in implementation of any new systems and any costs incurred with any required regulatory oversite. I think the solution isn't necessarily one or the other but perhaps a new score that uses a prudent combination of both.